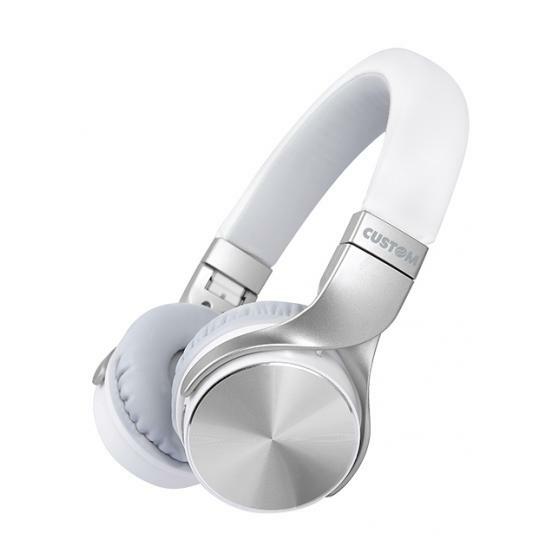 Custom presents the new wireless headphones CBT211, available black and white colors and compatible with any Bluetooth device. 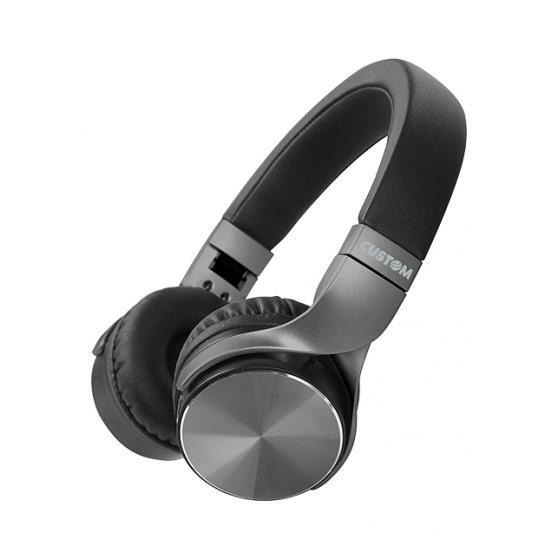 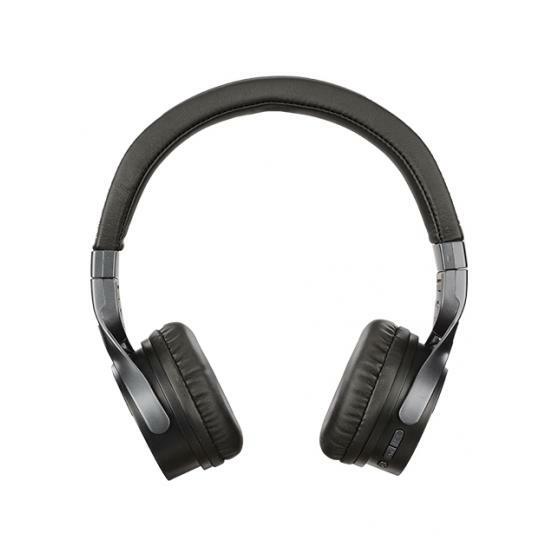 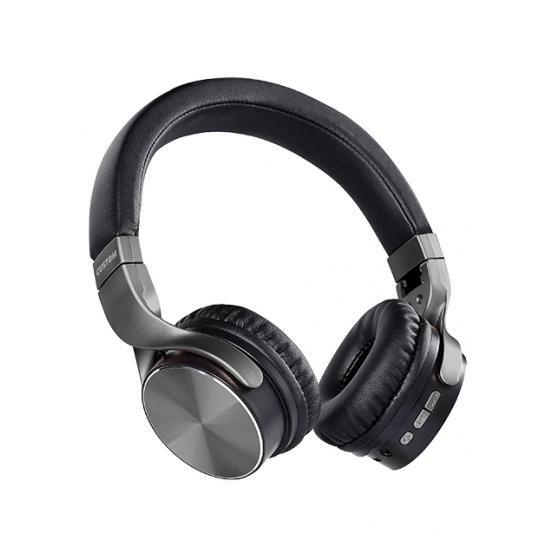 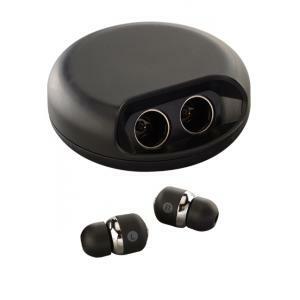 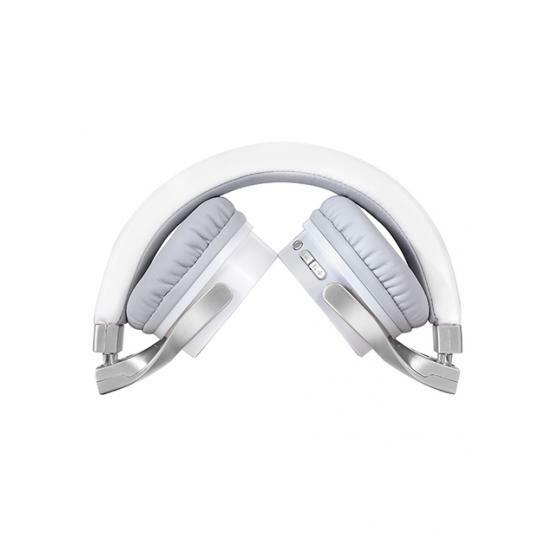 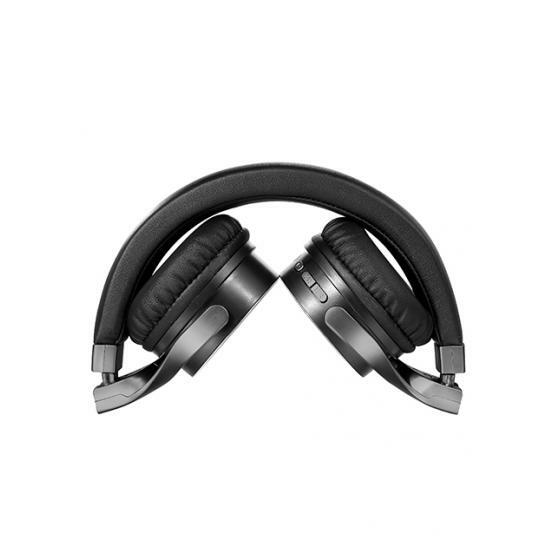 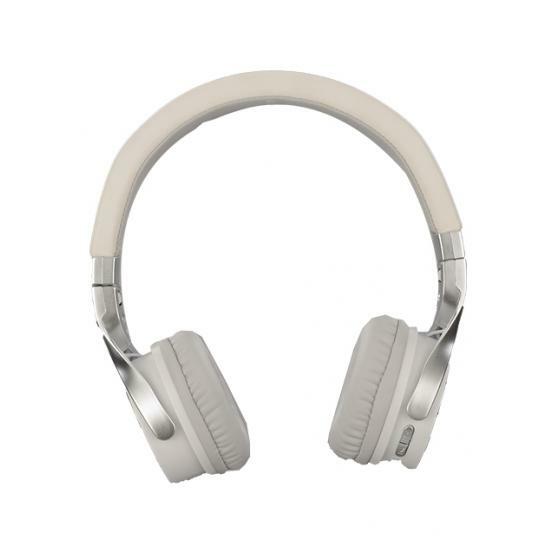 With a comfortable and adjustable wearability and an integrated microphone, they are ideal for listening to music, watching TV, playing videogames or making conference calls. 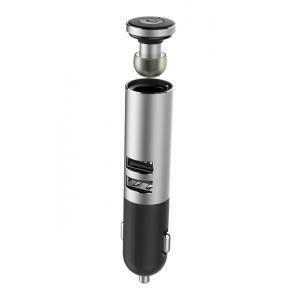 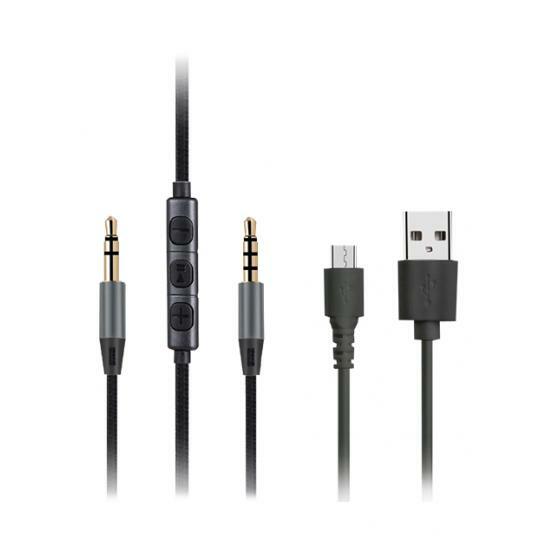 They can be also used with the AUX cable with 3.5mm Jack included in the package. 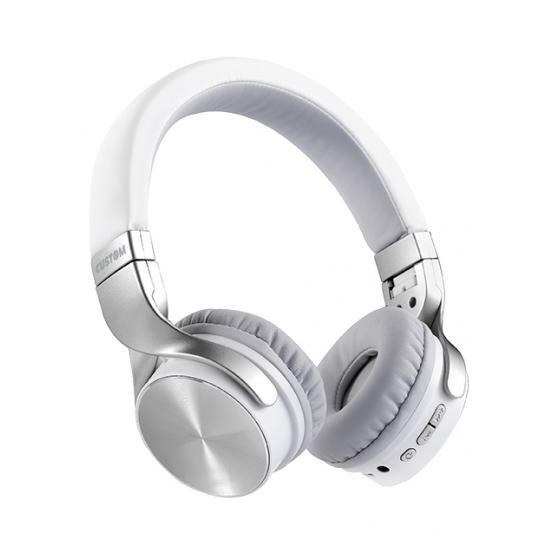 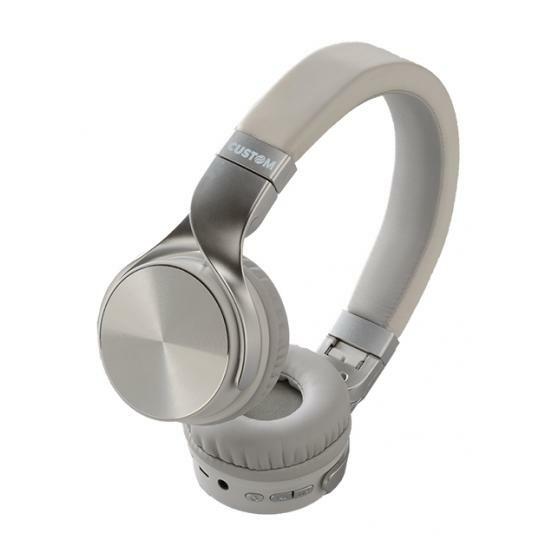 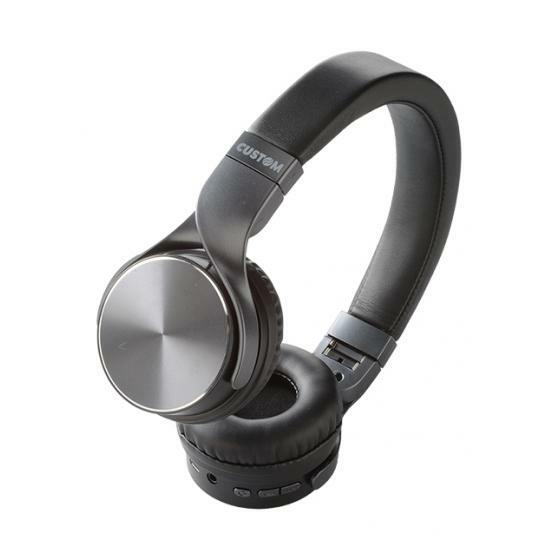 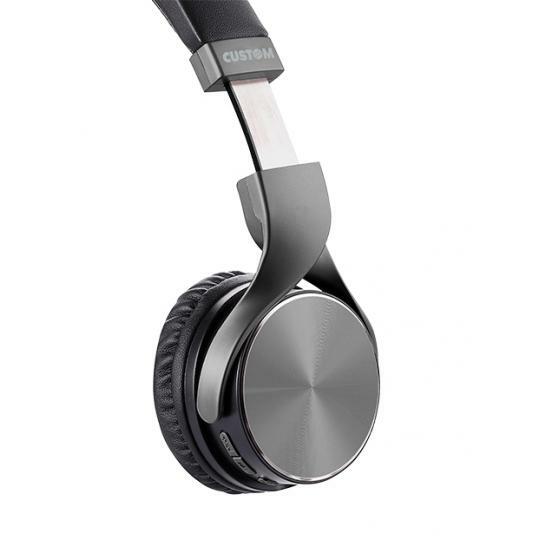 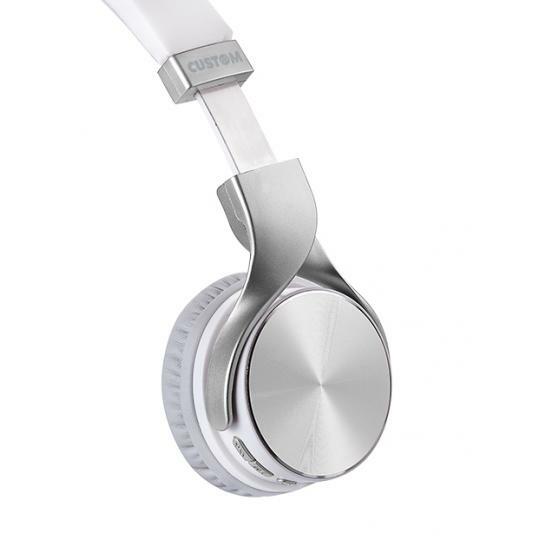 CBT211 headphones will amaze you for the incredible mix of performance and unbeatable price.